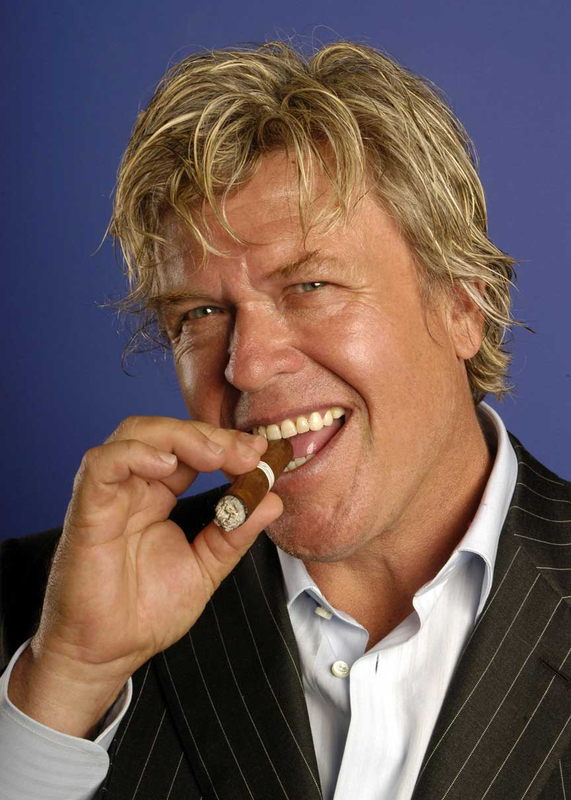 Comedian Ron ‘Tater Salad’ White is probably best known as the cigar smoking, scotch drinking funnyman from the “Blue Collar Comedy” phenomenon. 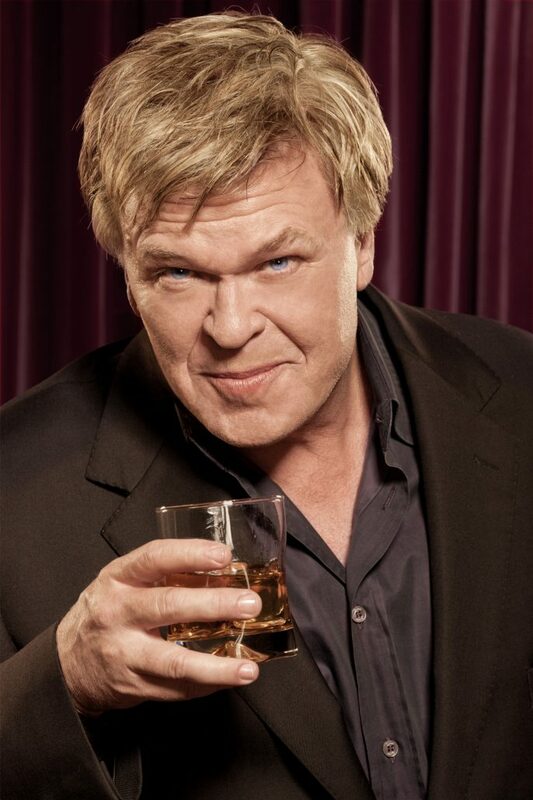 With a new CD and DVD as well as a one-hour special on Comedy Central and a book due out in June, Ron has established himself as a star in his own right. 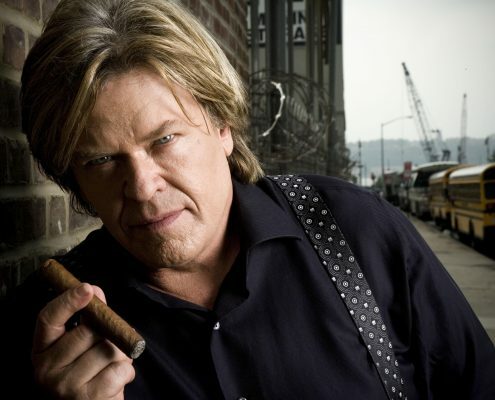 From January 2000 through March 2003, Ron performed with Jeff Foxworthy, Bill Engvall and Larry the Cable Guy in the highly acclaimed “Blue Collar Comedy Tour”, a show that played to sold out audiences in over 90 cities and grossed over $15 million dollars. Warner Bros filmed the tour and “Blue Collar Comedy Tour: The Movie” was released as a major motion picture in theaters March 2003 and later premiered on Comedy Central and was the highest rated movie in the channel’s history. 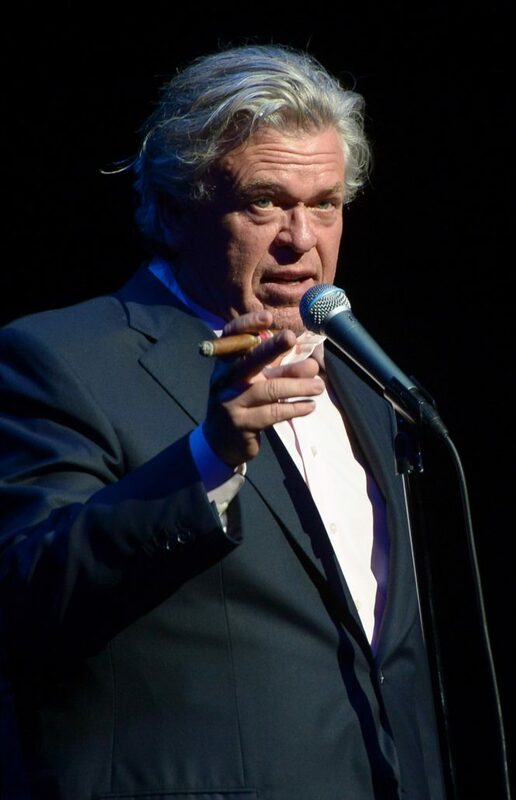 Ron has always been a storyteller, from the time he was a boy growing up in a small town in the middle of Texas oil country to selling windows for a living in Arlington to performing in soldout theaters and arenas as a headlining comedian all across the country. 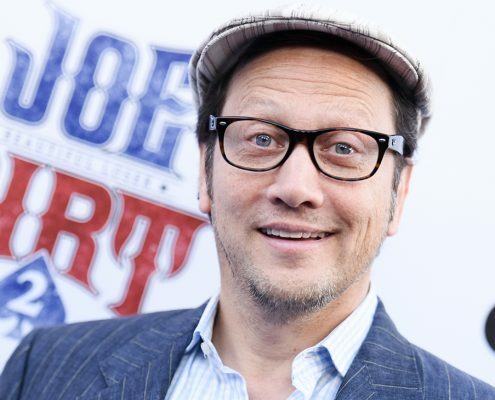 For two decades he lived the life of a struggling comedian bouncing around to comedy clubs and driving to gigs in his beat-up Nissan pickup. In short, he paid his dues. 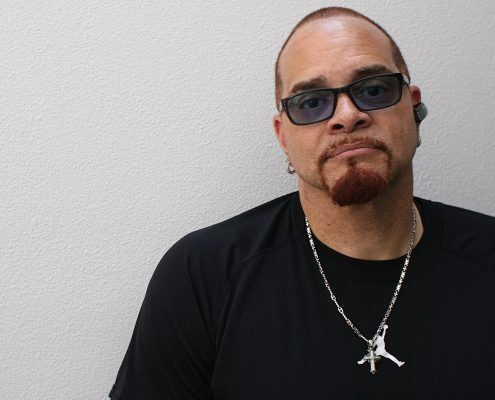 Ron made his solo comedy debut album releasing “Drunk In Public” in November 2003. “Drunk in Public”, showcased the insightful and hilarious White, who manages to be both razor-sharp and blunt. The comedy CD has been in the Top 10 of the Billboard Comedy Charts since February 2004 and has sold over 450,000 copies. 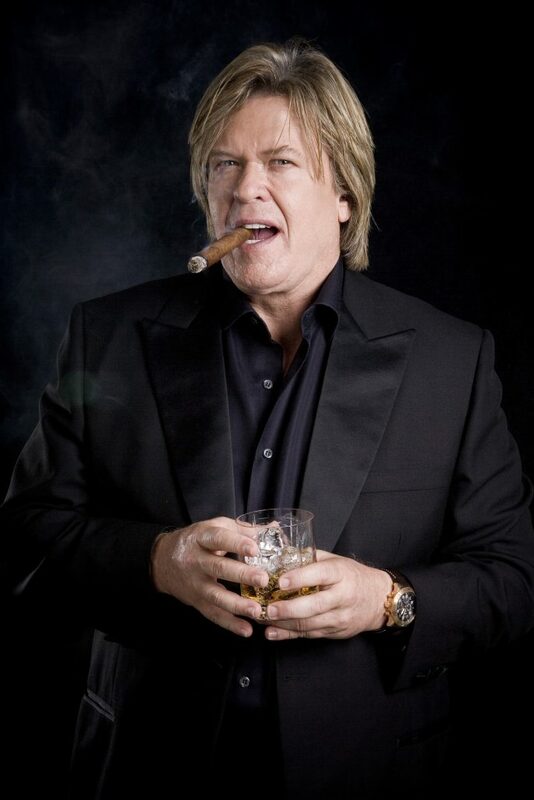 Ron’s “Drunk In Public” tour was ranked in the top 50 in Pollstar Magazine 2004 and #63 in 2005. 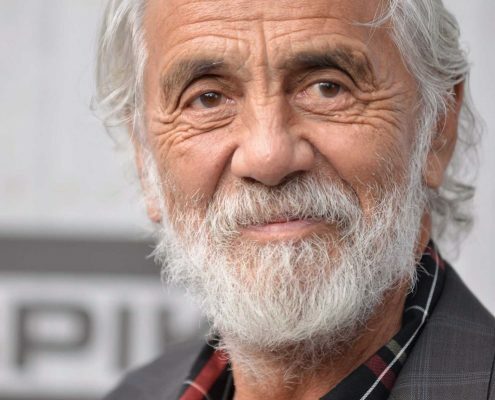 Also that year, his first one-hour comedy special, “They Call Me Tater Salad” earned Comedy Central the highest rated Sunday in its history and the DVD companion has sold more than 1.3 million copies to date and has been certified multi-platinum. 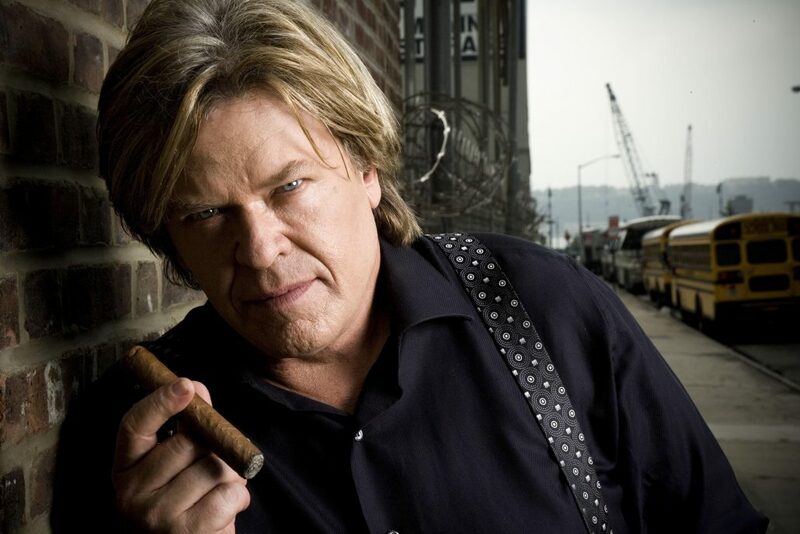 If that’s not enough, “The Ron White Show”, a comedy special for the WB network, was filmed in Las Vegas and aired in April 2005 with 4 million viewers. The show helped propel the network to one of its best Thursday nights of the season. 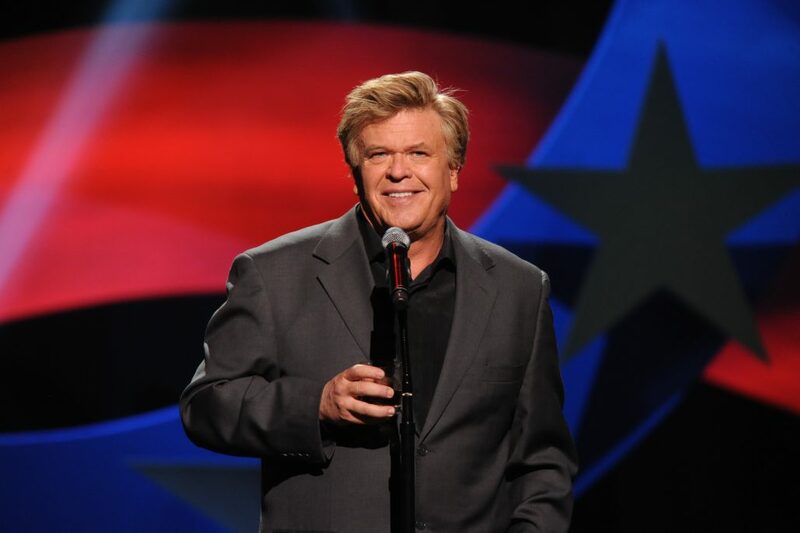 Ron’s second and current one-hour special, “You Can’t Fix Stupid” was filmed in January 2006 at the Majestic Theater in Dallas , TX . 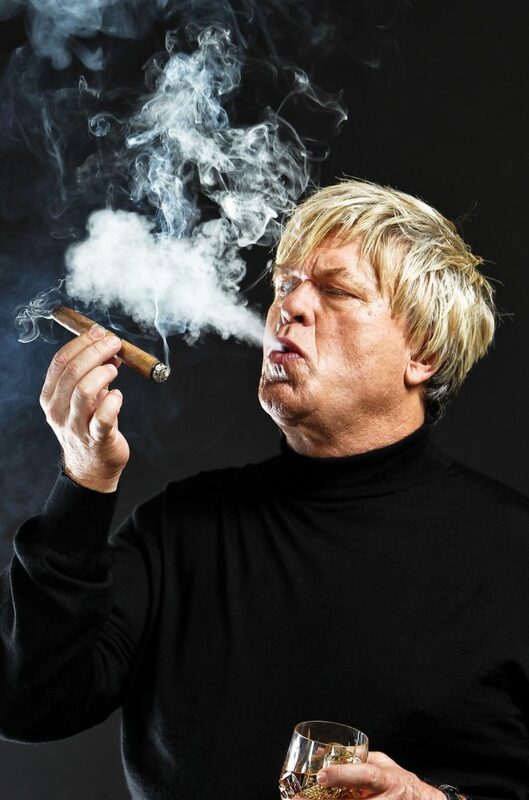 The special aired on Comedy Central to 4.5 million viewers to make it the 3rd largest audience in Comedy Central’s history and the #1 show in prime time on basic cable. The comedy CD of the same name was released on February 7, 2006 by Image Entertainment and premiered at #14 on Billboard’s Top 200 and has ranked #1 on the Billboard Comedy Charts for the last 9 weeks. In June 2006, Penguin Books will release Ron ‘Tater Salad’ White: I Had The Right To Remain Silent… But I Didn’t Have the Ability. This book perfectly sums up Ron’s life and his comedy and is filled with over 80 illustrations by acclaimed artist Matthew Shultz. 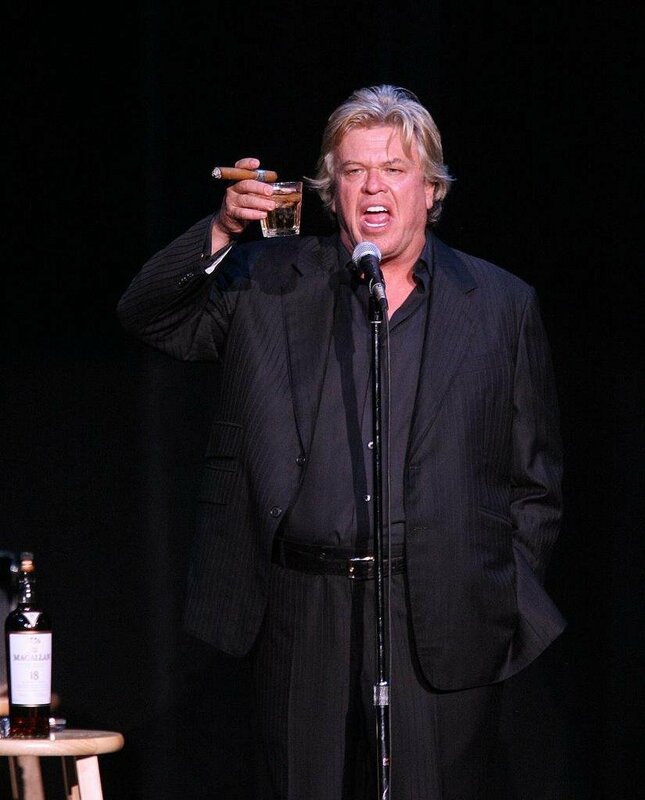 Also in June, Ron will reunite with the Blue Collar boys for “Blue Collar Comedy Tour, One for the Road” which was filmed in Washington DC at the Warner Theater and will have its world premiere on Comedy Central. Both “Blue Collar Comedy Tour: The Movie” and “Blue Collar Comedy Tour, Rides Again”, are now available on home video and to date have sold more than 5 million units combined. 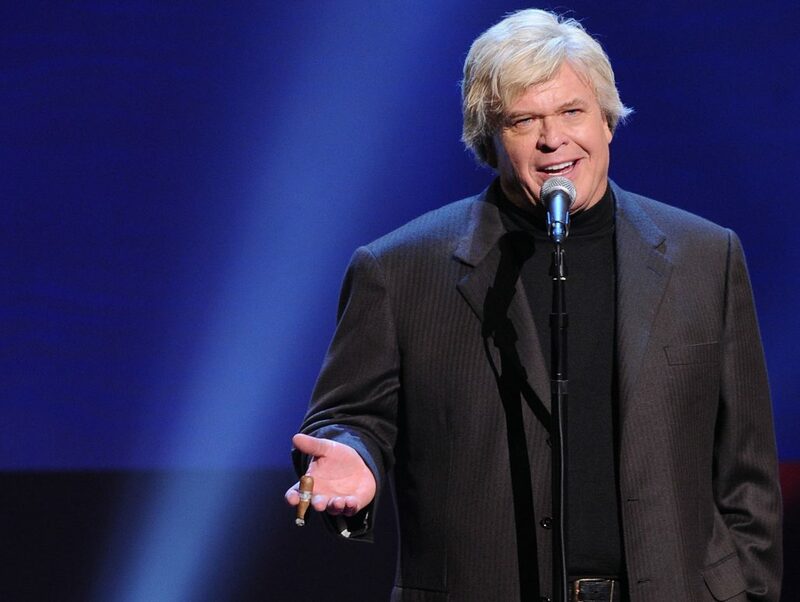 Ron has appeared on such late-night talk shows as “The Late Show w/ David Letterman” and “The Tonight Show w/ Jay Leno”. He currently resides in Atlanta, Georgia with his wife.